Time to brush up on my Spanish, as we leave for the Choluteca region of southern Honduras on February 5th. This will be the 8th time (I have lost count) I have been to this area to work on various projects. Although each year is different, each year is the same in so many ways. Although I will miss welcoming our new buyers into their brand new homes in the Nashville area, it will be a great time to reflect on just how fortunate we are to live in Middle Tennessee. 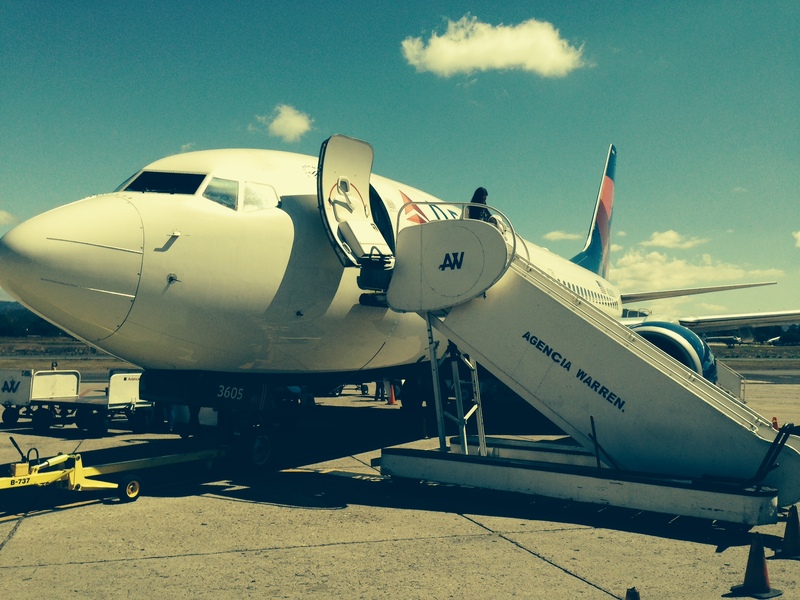 We will arrive in Tegucigalpa, Honduras, the capital city around lunch time. It will be warm and we will probably stop at KFC for a bite before beginning the 4-hour drive to Choluteca, where we will rendezvous with others and drive another 1.5 hours to our home for the week, Hotel Barcelona, in San Marcos de Colon, Honduras, very close to the border with Nicaragua. The first floor of the hotel is a department store chain operated by WalMart. This is our home for the week! 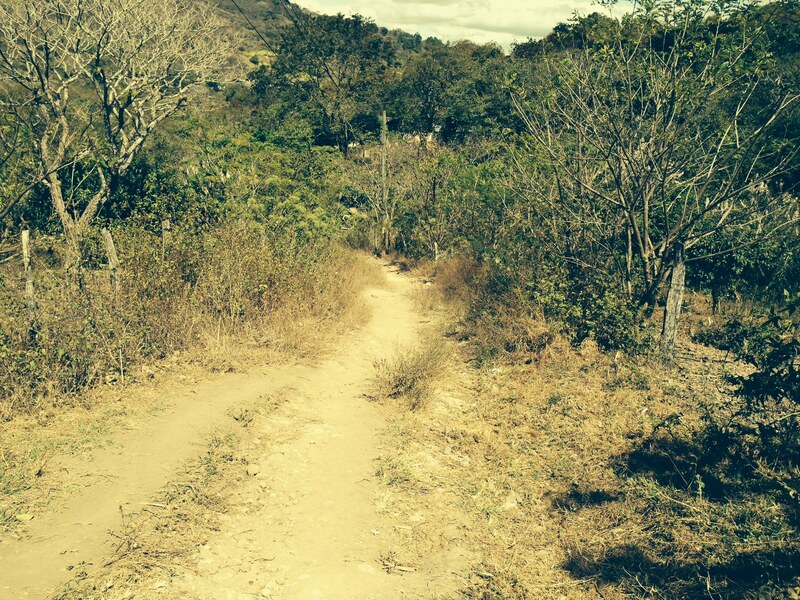 We will pick up our rental trucks and trek down the Pan American Highway, where you see something different every time. Landslides are very common, and so are the ways they are fixed. 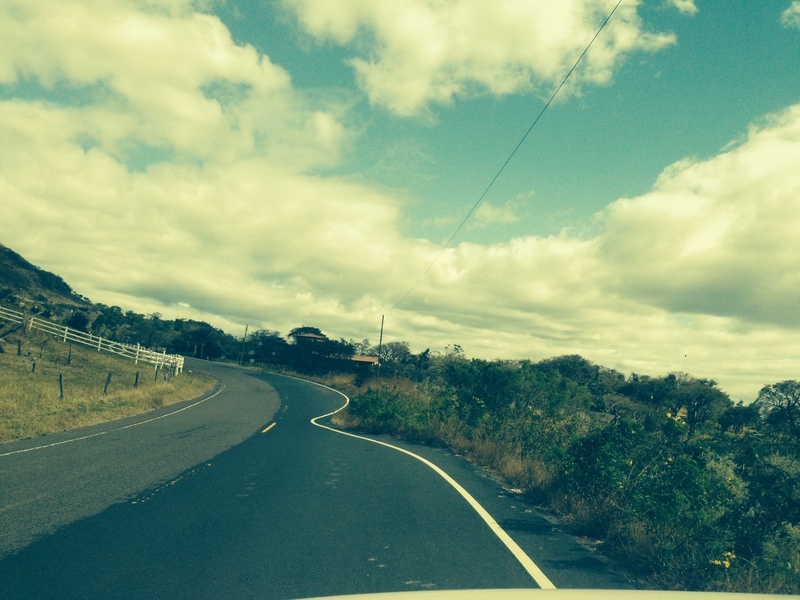 Along the road less traveled is where you will find the homes we will be working in. This year, our group will be installing electricity into the homes of 21 families. During the week, we will spend time with many old friends, and make a lot of new friends. More details to come when we return! 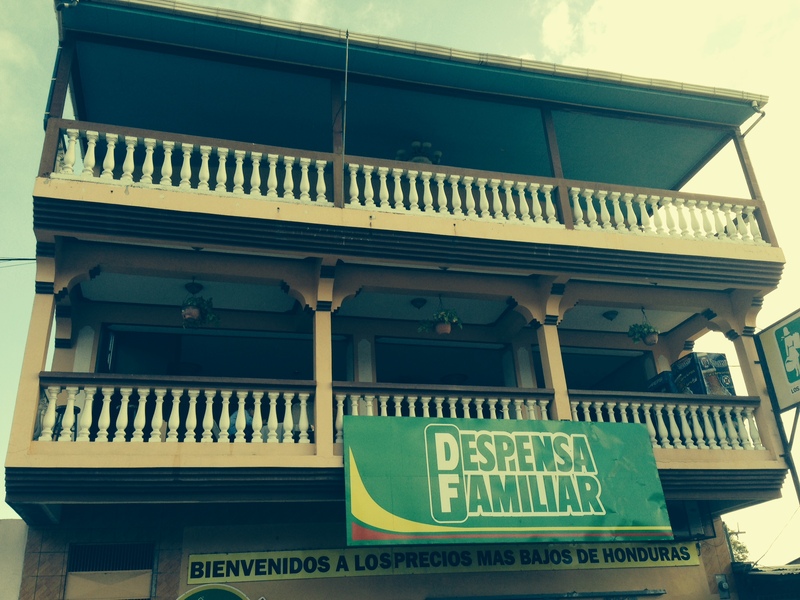 If you would like to read about our other trips to Honduras, click the ‘Life In Honduras” tab on this site. Trey Lewis is a licensed Real Estate Broker in the State of Tennessee and Vice-President of Sales for Tennessee’s largest home builder, OleSouth.com, specializing in new homes in the Greater Nashville area to include Nashville, Murfreesboro, Smyrna, Gallatin, Clarksville, Fairview, and Spring Hill, Tennessee. Another day, another year in Nashville, TN! Tomorrow evening at midnight, we turn the final page of the book of 2013. It’s a pretty thick book, because lots of great things happened in Nashville this year. Nashville made the top of just about every notable published list in the country, most recently named among the top places to buy a home by Forbes Magazine. 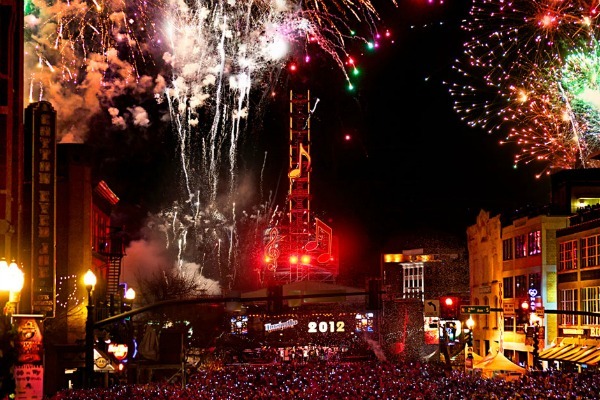 Downtown Nashville will also be among the top places in the country to be for New Year’s Eve, with Hank Williams, Jr. headlining the “Bash on Broadway.” This celebration, featuring the “music note drop,” is not to be missed. We were hoping to take the boat downtown to enjoy the festivities, but once again, our welcoming Metropolitan Government has closed the Riverfront Park Docking Facilities for the festivities. If a relocating corporation with thousands of jobs onboard were relocating to Nashville by boat on New Year’s Eve, they would be out of luck. We’ll still be there in spirit! Hopefully our next Mayor will be a boater. 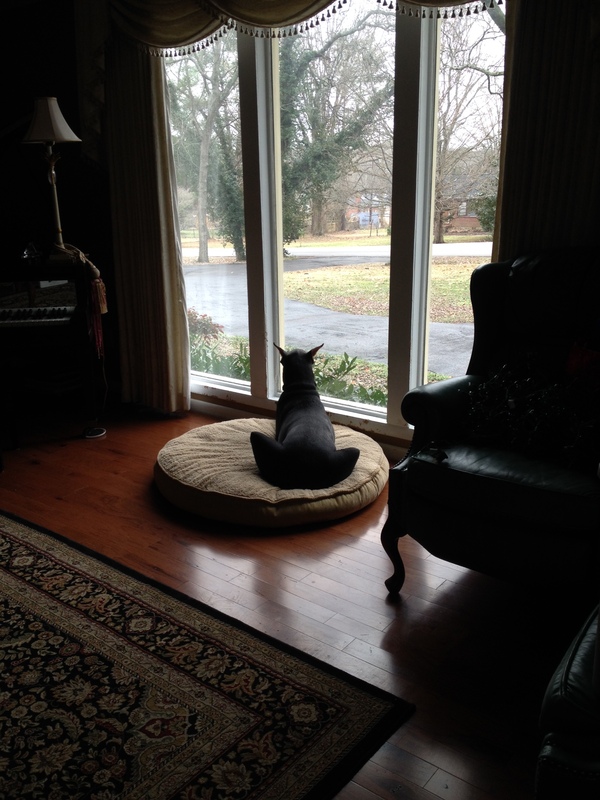 New Year’s Eve is also the birthday of Ruby, our Blue Doberman, who turns 3 this year. Here she lies, waiting for her birthday festivities to begin. Back to sum up 2013. 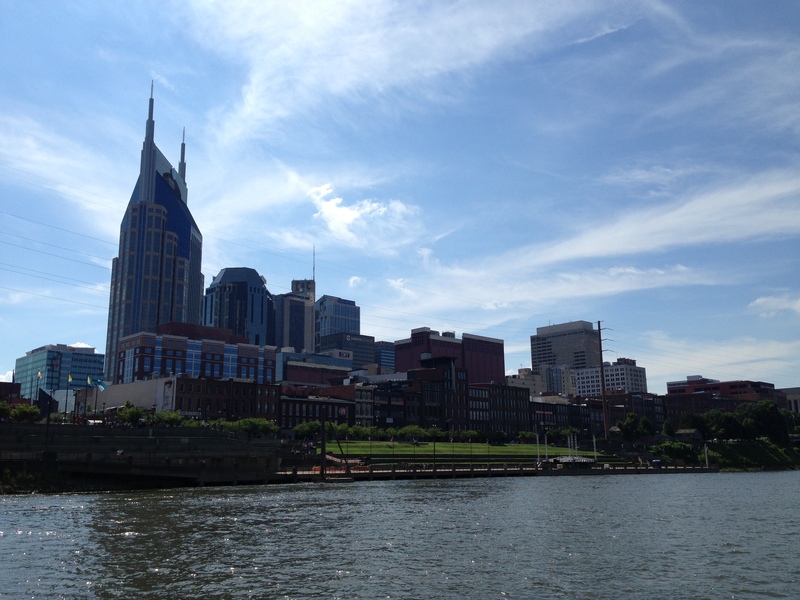 Nashville was, and really is the place to buy a new home in 2014. We appreciate everyone that bought one in 2013 and look forward to your many referrals in the coming year! Trey Lewis is a licensed Real Estate Broker in the State of Tennessee with Battle Ground Realty, 615.593.6340, specializing in new homes in the Greater Nashville area to include Franklin and Williamson County, Tennessee. 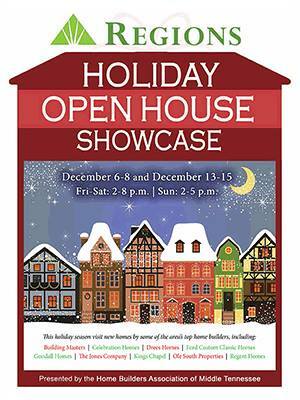 This year, the Home Builders Association of Middle Tennessee is starting a new tradition, The Holiday Showcase of Homes. Middle Tennessee Home Builders will be hosting open houses for two weekends, December 6-8 and December 13-15. Friday and Saturday 2-8 pm and Sunday 2-5 pm. Everyone likes to tour a new home. Everyone likes Christmas Lights. Why not combine them both? Tour the newest homes in the newest neighborhoods all over the Greater Nashville area including, Downtown Nashville, Arrington, Franklin, Nolensville, Thompsons Station/Spring Hill, Mt Juliet, and Murfreesboro. The area’s finest home builders, Building Masters, Celebration Homes, Drees Homes, Ford Custom Classic Homes, Goodall Homes, The Jones Company, Kings Chapel Realty, Ole South, and Regent Homes all encourage you to attend! Many of the new homes will have their exterior illuminated each evening until January 6th, 2014 for your evening viewing pleasure. See page 4 & 5 of the Showcase Program Guide HERE. For a complete list of participating locations and our sponsors, CLICK HERE. HBAMT is proud to participate in Toys for Tots. Please bring any new, unwrapped toys to any participating Showcase location. Trey Lewis is a licensed Real Estate Broker in the State of Tennessee with Ole South Realty, 615.896.0019 & direct 615.593.6340; and VP Sales for Tennessee’s largest home builder, OleSouth.com, specializing in new homes in the Greater Nashville area to include Nashville, Murfreesboro, Smyrna, Gallatin, Clarksville, and Spring Hill, Tennessee. Here we are. It’s that time of year once again. Time to finish blowing leaves into your neighbor’s yard. Time to put up the garden hoses. Time for decorating. Time for holiday parties. So much to do in such little time. Damn. The busy holiday season starts with Thanksgiving, when we gather with family and friends to give thanks for what we have. We cook. We eat. And then we eat some more. Then we shop so there is more stuff to be thankful for next year. It is now the time of year for Thanksgiving, a tradition started by the Pilgrims after their landing at Plymouth Rock in 1620. I can only imagine what would have happened if the Pilgrims had waited until 2013 to arrive. Many people say, with true statistics in hand, that illegal immigration is a huge problem in this country. No one, Republican or Democrat, can deny that. 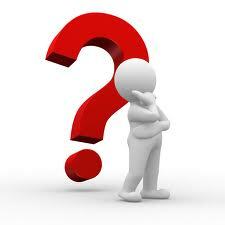 At present, there are an estimated twelve million illegal immigrants in the United States! 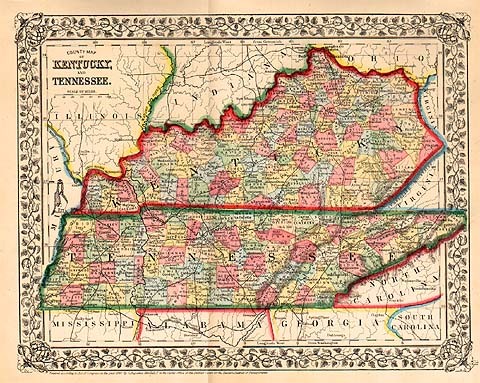 Just imagine, there are enough illegal immigrants in the United States to replace the current legal population of Tennessee AND Kentucky combined. These illegal immigrants are already here. They have already set up house. They are already participating in our economy, albeit a shadow economy in many ways. Lets do some math! Assume the number of illegal immigrants is 12 million, and they average 4 per household. That is 3 million individual homes that are established. The average monthly rent paid in the United States is currently $821. WOW. That is 9.85 BILLION dollars in rent paid each month by illegals. That equals over 118 BILLION over a year paid to US landlords. And these illegal immigrants have to eat every day. They buy groceries. They buy cars. They buy gasoline. 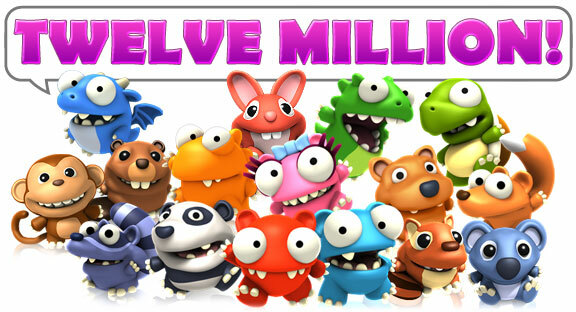 Multiply what you spend by 12 million. They have no need for insurance, because they’re really not here! Besides, our government has many safety net programs that they can use to their benefit. 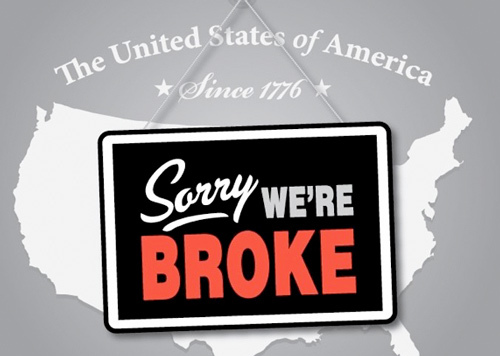 Yes, the same government that is technically BROKE. Could it possibly be that a solution lies within the problem? What would happen if we actually created a pathway to citizenship for these illegal immigrants? Here are a few ideas….. Embrace their presence with a work permit, where their earnings are taxed just like everyone else – using a Single/0 dependent tax rate. All of the taxes deducted from their wages go directly into the US Treasury. They do not have to file any tax returns and they do not receive any tax refunds. They are simply charged a “work tax” until their citizenship is obtained after a period of, for example, 5 years. Go ahead and require them to be proficient in English at the end of the five year period. They will prevail and learn it. And in turn be smarter than most of us. 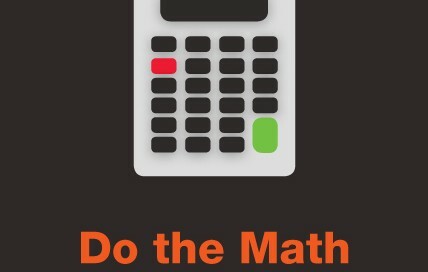 Lets do the math. 12 million immigrants (X) 8.00/hour =$ 96 million in wages per hour, or 3.84 BILLION per week, or almost $200 BILLION in wages per year. Assuming 25% in “work tax” deductions, you have $50 billion annually going into the general treasury. That is REAL MONEY that can go to solve REAL PROBLEMS. We live in the greatest country on earth. You have to be stupid to not realize why people want to come here. While some may migrate here with the sole purpose of destroying our way of life, the largest majority of illegal immigrants come here for opportunities. The opportunities for a better way of life for themselves and their families. An opportunity for a life without religious persecution. They are already here. More are on the way. 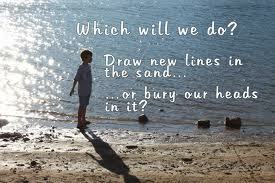 Do we continue to stick our head in the sand, or do we address the situation and in doing so, solve some of the many financial problems we face? That, friends, is something to think about while we give thanks for what we have this Thursday. 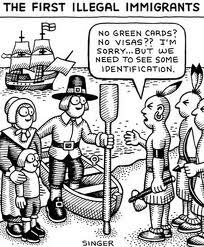 I am truly thankful that the Pilgrims got here when they did! Now, let me tell you how we ended the Summer of 2013. Shortly after The Rogers Group took our Academy of Architecture and Construction Board to tour their Louisville operations, the 2013-14 school year started. 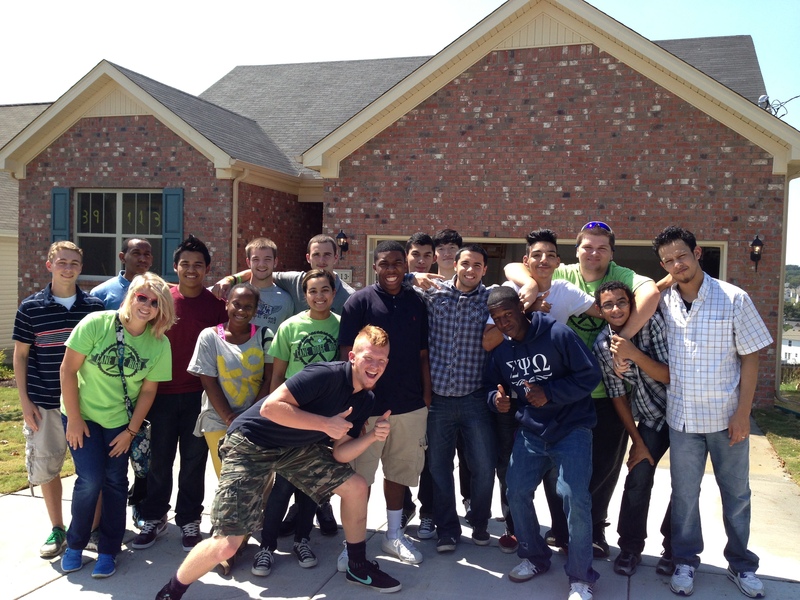 I had the pleasure of hosting the freshmen class of the Cane Ridge High School’s Academy of Architecture & Construction on a tour of one of our new home construction sites. I cannot say enough good things about the new direction of the Academies of Nashville in all of our local High Schools. There are many great things happening throughout the system and I encourage everyone to get out there and take a look for yourself. You, too will be impressed, and probably want to get involved! After all, it is our city. No summer can end without a little whitewater rafting! 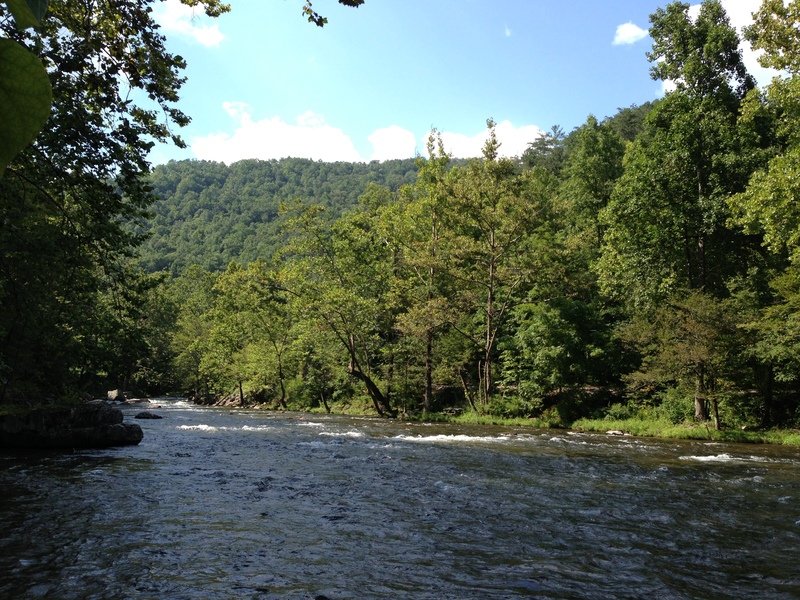 You owe it to yourself to sneak away for a few days and visit the Nantahala River, and the Nantahala Outdoor Center. The area is pristine, with so much to do! 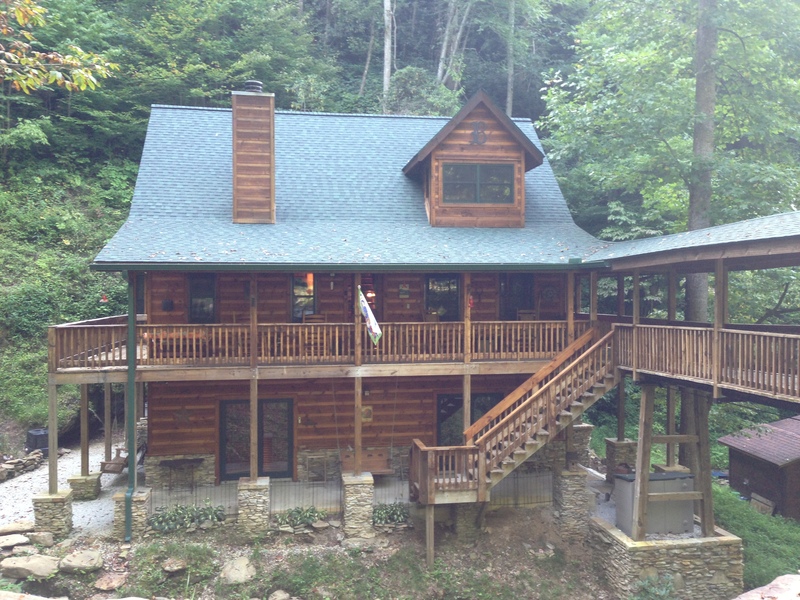 This was my second time to visit and really enjoyed relaxing in our humble mountain abode. I won’t bore you with the balance of our activities that ended the summer and will just say they were fun. 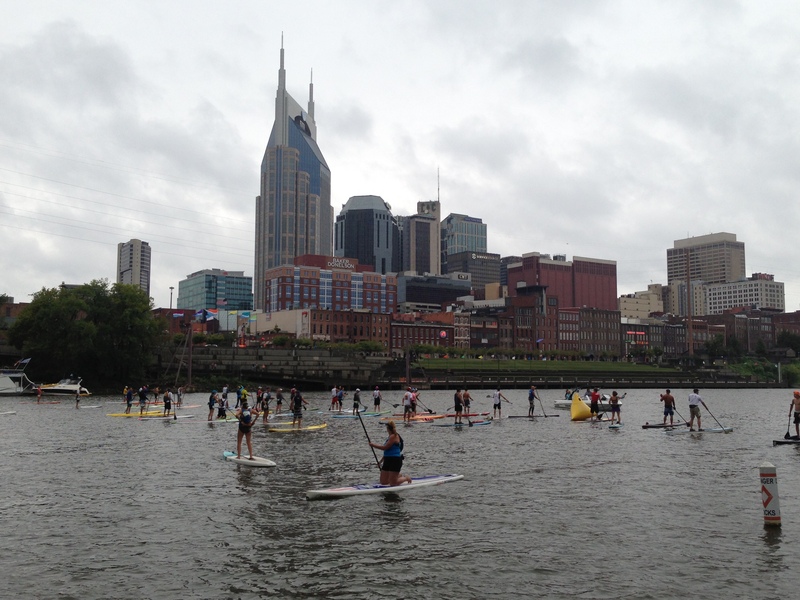 On the last weekend of summer, Nashville hosted the First Annual Stand-Up Paddle-boarding Championship Event. 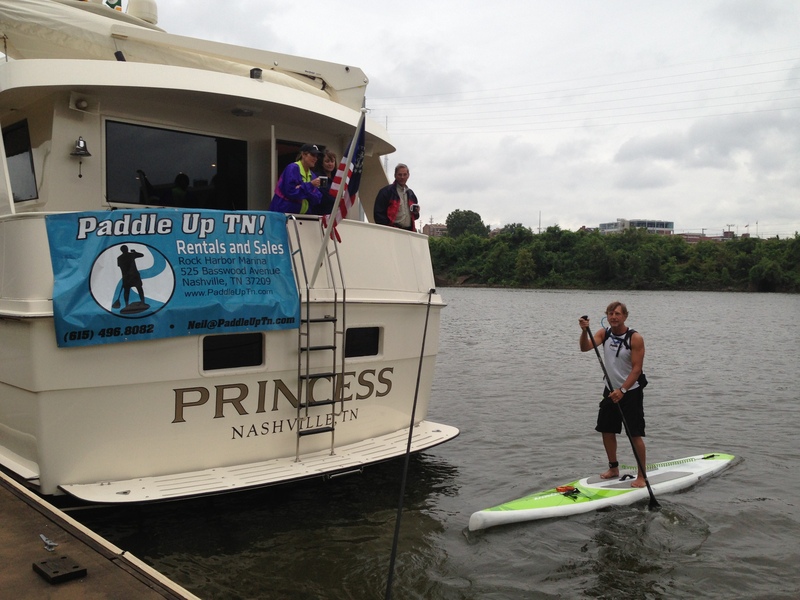 We were there on The Princess, headquarters for PaddleUpTn.com to cheer on Cindy Sorcer, Neil Newton, and Julie Ann Vanderpool. One of the neat things about having our boat on the river at Rock Harbor Marina is seeing the many boats that transient our area. 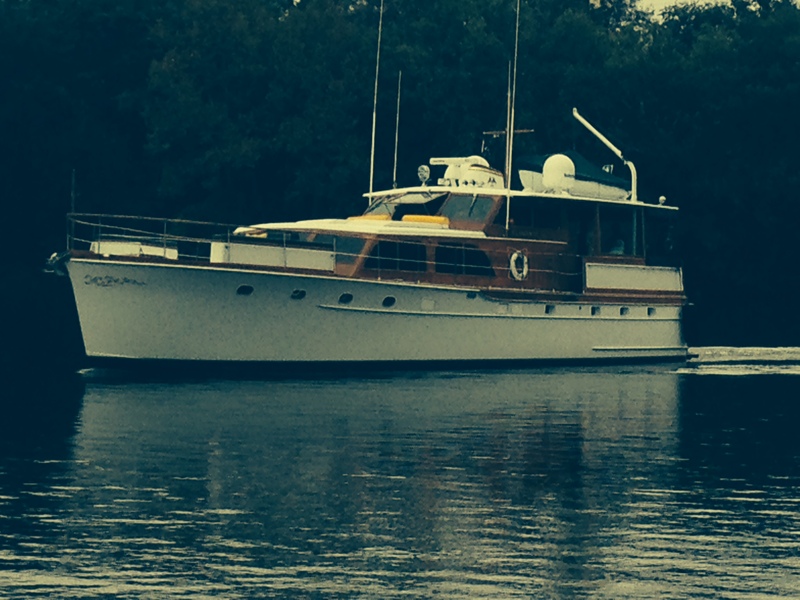 Is was simply amazing to see the motoryacht Elegante docked at Rock Harbor for a few weeks. This yacht is incredible. Check out the you-tube video on this 1964 classic! Well, that’s about it for the Summer of 2013. Thanks for reading! Today is the official day marked to honor all of our Veterans, although we should honor them each and every day. November 11th is the day we as Americans celebrate and honor the sacrifice of all U.S. Veterans. This isn’t one of those holidays created by Hallmark. It isn’t one of those holidays to give bankers a day off, although they are getting this Monday off! It is a official day for all of us to say, “Thank You” to a veteran. Let’s carry the tradition one step further and say ”Thank You” to the active-duty soldiers too! And remember, those “thank-yous” aren’t confined to November 11th, they are deserved and appreciated every day!